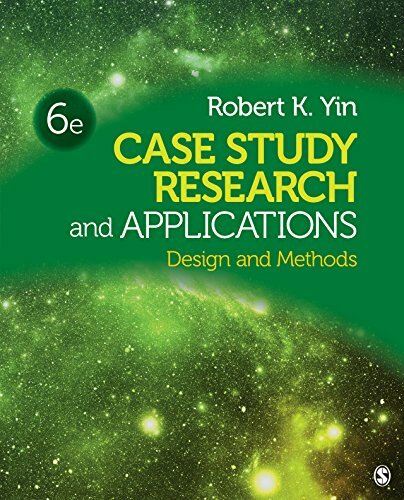 Recognized as one of the most cited methodology books in the social sciences, the Sixth Edition of Robert K. Yin’s bestselling text provides a complete portal to the world of case study research. With the integration of 11 applications in this edition, the book gives readers access to exemplary case studies drawn from a wide variety of academic and applied fields. Ultimately, Case Study Research and Applications will guide students in the successful design and use of the case study research method.